As a single family residence owner, you would need to schedule and handle all the exterior issues — roofing, painting, landscaping — which is going to take up a lot of your time and energy. These are all tasks the HOA would handle in a condo community. Overall, it’s much less work owning a property in an HOA — and that’s why owners pay HOA fees. It’s a condo “KO” on this issue! Many people believe that single family homes go up in value more than condos, but there really isn’t any conclusive proof of that. Most real estate, in a general vicinity, is going to appreciate about the same 2 to 3% per year over the long term. So you should exclude this one as a consideration. For building wealth, forget the appreciation and instead go for the better cash flow as noted above in Round 1. Incredible curb appeal on this charming cottage in Capital Heights. 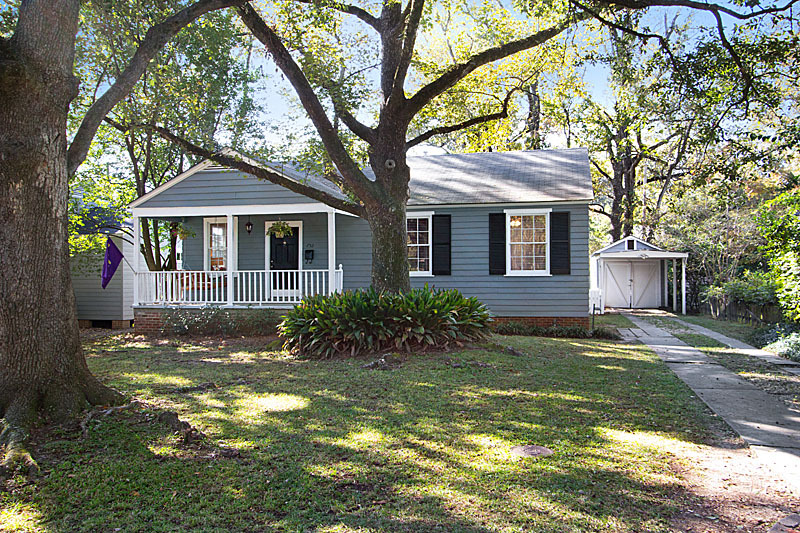 Shaded front yard with mature oak trees lead up to a covered front porch with swing and a recently painted exterior. 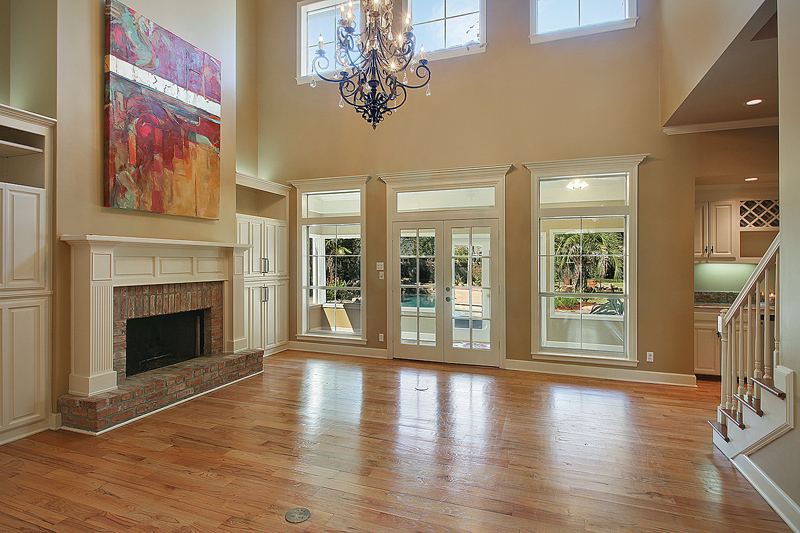 Upon opening the front door, the wall to wall windows allow an abundance of natural lighting in the living/dining area and showcase the amazing wood floors. The kitchen includes slab granite counter tops, stainless steel appliances, a gas stove, and opens into the dining area. There are three spacious bedrooms perfect for kids or guests. The master bedroom has updated on-suite bath with tiled shower and large walk in closet. 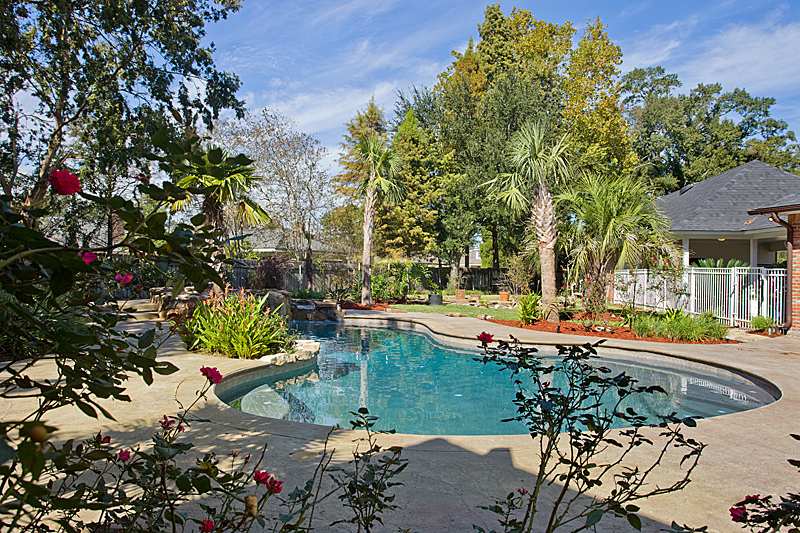 Dream backyard with custom deck ideal for weekend barbeques and entertaining guests. Walking distance to mid city merchants, a walking/bike path, and proximity to Towne Centre are just added bonuses to this wonderful home. 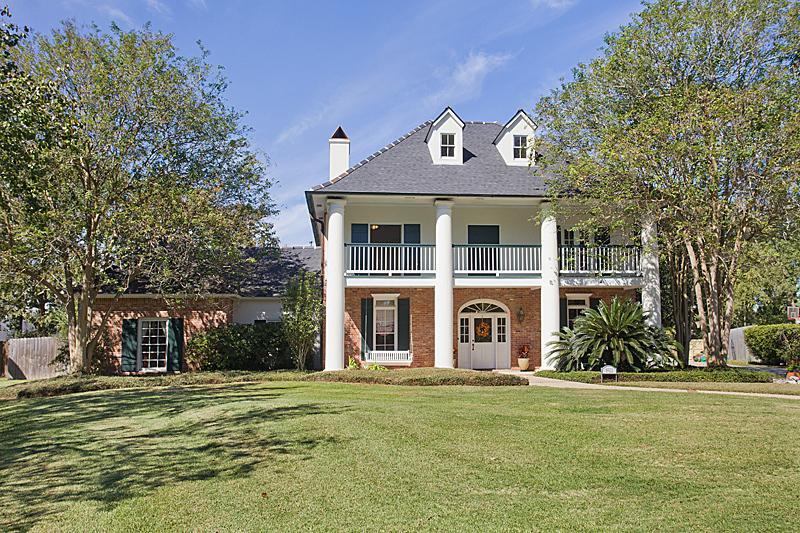 Call Tim at 225.301.7467 or visit buyorsellbatonrougehomes.com for more information! 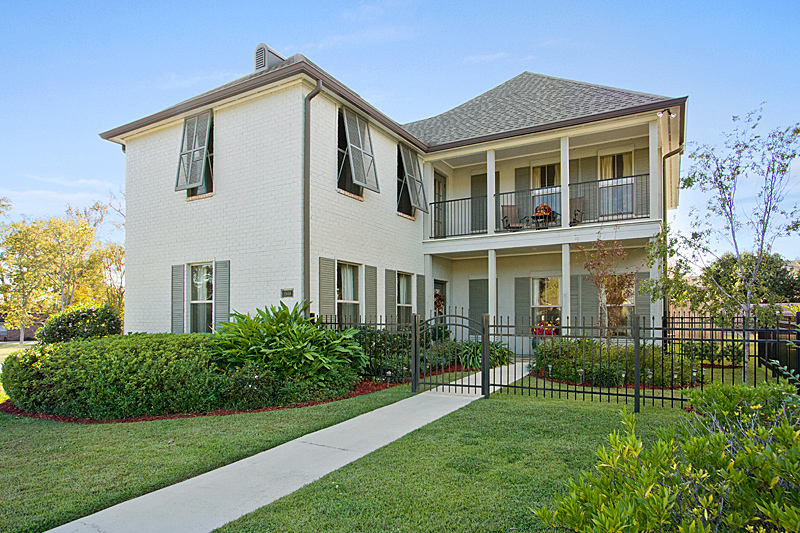 Walking distance to LSU campus, tailgating, and much more is what you will find in this New Orleans style condo minutes from Tiger Stadium. Two bedroom two bath condo features granite countertops, stainless steel appliances, wood floors, and a balcony with great views of Tiger Stadium. 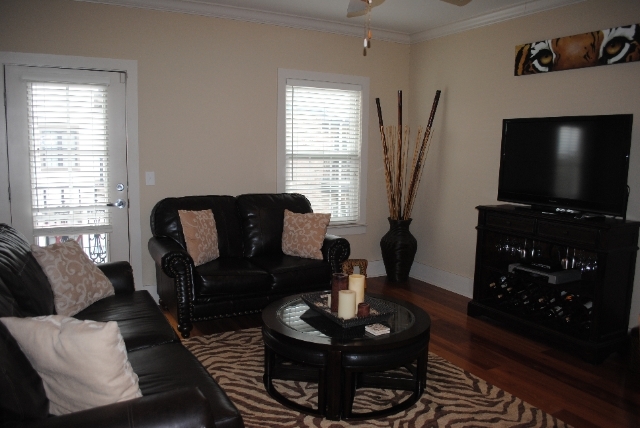 Condo amenties include fitness center, private parking, and secure entrances. This would be perfect for a first time LSU student looking to be involved in all the fun festivities LSU has to offer. Motivated seller…Hurry and hear MIKE roar from YOUR backdoor!! Call Tim at 225-301-7467 or visit buyorsellbatonrougehomes.com to learn more! Three-quarters of the way through the year, homes sales in the eight-parish region tracked by the Greater Baton Rouge Association of Realtors are far outpacing sales in 2011, 2010 and 2009—and are only 1.5% off the year-to-date tally from the pre-recession 2008 sales figures. A total of 5,833 homes have sold in the region through September. That’s a nearly 13% increase over the 5,174 sales recorded in the first three quarters of 2011, a 15% increase over the 5,069 sold in 2010, and a roughly 11% increase over the 5,241 sold in 2009. This year’s tally through the third quarter indicates just 86 fewer sales than in 2008. GBRAR President-Elect Pat Wattam says she expects 2012 sales to match or exceed 2008 levels when the year is over. “I saw the market turn the corner last November, and what we’ve seen since is a steady continuation of that,” she says. While sales figures are paramount, Wattam says she’s also keeping an eye on another figure: the months of inventory for the eight-parish region. In September, it dropped to 6.24 months. A year ago, that figure was at 7.69, and it actually reached as high as 10 months around the start of 2012. Wattam says declining months’ inventory is a clear sign of an improving market and that she expects it will continue to fall. She says a healthy market is generally one with about five to eight months of inventory. “With East Baton Rouge dropping below the eight months supply point, that means we’re in a very, very steady market. It’s not a buyer’s market, but it’s not a seller’s market either,” she says. “And in Ascension Parish, that number just dropped to below six months. That tells me it’s flipping to a seller’s market.” —Steve Sanoski This week’s poll question: Do you believe the Capital Region housing market has fully recovered from the recession?